Needs and users are always precisely in our focus – this is what our PARI BOY stands for. The PARI BOY is constantly being further developed, continuously improved by a large team, always for the benefit of the patients. Always for your well-being. 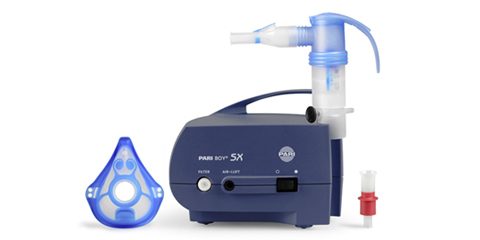 The PARI BOY is one of our best-known products and is synonymous with inhalation therapy. Why is that? Because it is simply a very special device. 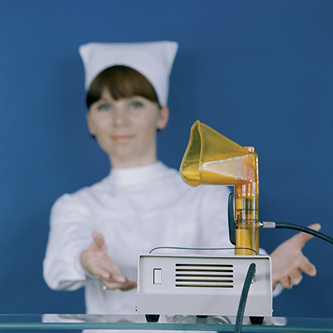 For the last 50 years, our PARI BOY has been the most tested inhalation device. All over the world, doctors and healthcare professionals are constantly testing the PARI BOY for efficiency and performance in doctors’ offices and hospitals. With success. The PARI BOY passes the test. It also passes the test where it is put to use every day - with you at home. Your health and the health of those close to you is our top priority. At PARI we leave nothing to chance. PARI BOYs are manufactured in our factory in Weilheim, Upper Bavaria. We know every component. Each PARI BOY leaving our factory has undergone a 100% quality control check. 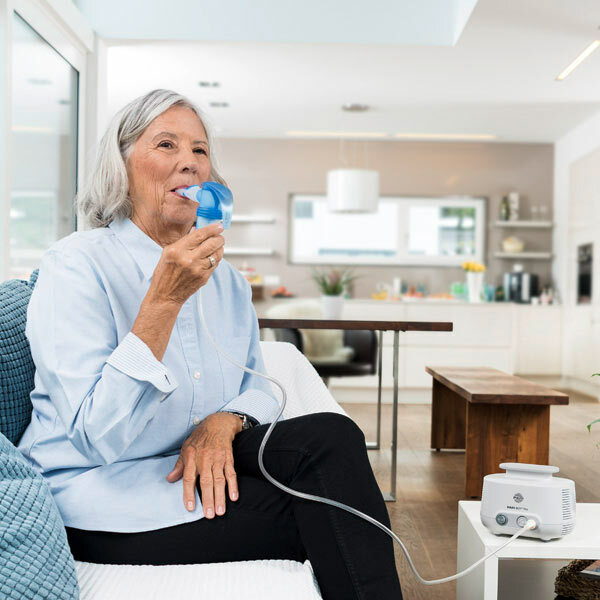 Compressor jet nebuliser systems are powerful and robust inhalation devices. 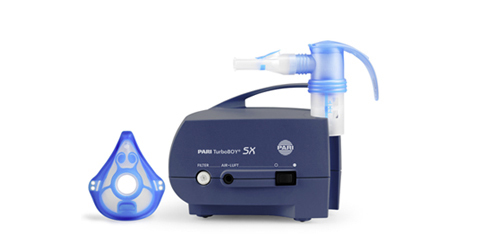 It forms an unbeatable team with the fast, easy-to-use and easy-to-clean PARI LC SPRINT Nebuliser. 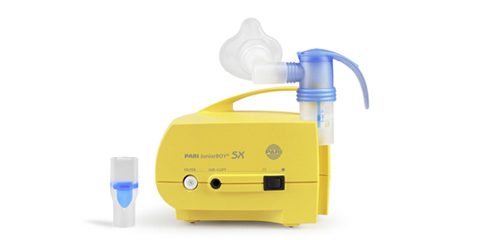 We have specially equipped the PARI BOY family to save you valuable time. You can rest assured: The PARI BOY is your reliable treatment option. 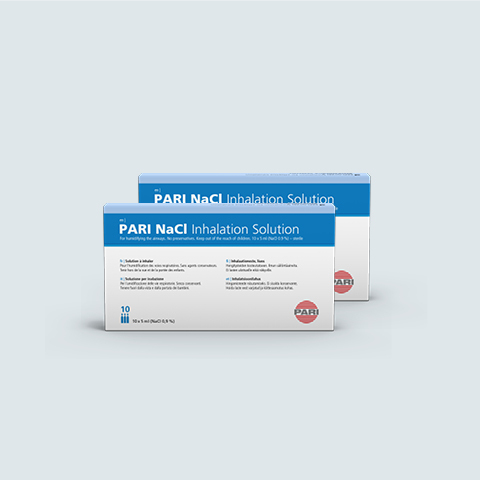 The best possible inhalation treatment for each patient – that is our goal with the PARI BOY family of inhalation devices.